By Ariane Le Chevallier January 25, 2017 Portland, Ore.
A first-of-its-kind vaccine technology platform developed by renowned scientists at OHSU in Portland, Oregon, has been acquired by Vir Biotechnology, a San Francisco-based biotech startup backed by leading industry investor ARCH Venture Partners and the Bill & Melinda Gates Foundation, a leading funder of global health initiatives. The vaccine platform is the brainchild of a team of scientists at the OHSU Vaccine and Gene Therapy Institute, or VGTI, including Jay Nelson, Ph.D.; Klaus Frueh, Ph.D.; Scott Hansen, Ph.D.; and Louis J. Picker, M.D. 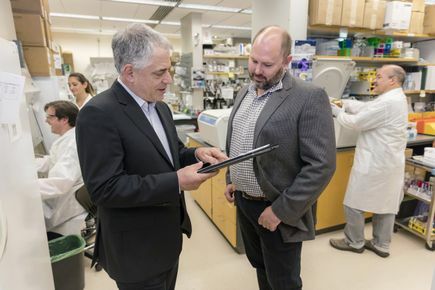 The acquisition, which includes a merger with the OHSU startup TomegaVax Inc., is a critical step in translating a basic science concept pioneered at OHSU into a portfolio of commercial vaccines that have the potential to protect against and cure some of the world’s deadliest infectious diseases, including HIV, malaria, hepatitis B, papillomavirus and tuberculosis. The vaccine platform is based on a unique model that uses the common herpes virus cytomegalovirus, or CMV, as the viral vaccine vector to deliver a knock-out blow to the various pathogens. Picker’s team made international headlines in 2013 when they published findings in the prestigious journal Nature that showed their HIV vaccine not only controlled SIV, the nonhuman primate form of HIV, but cleared it in the majority of nonhuman primates. 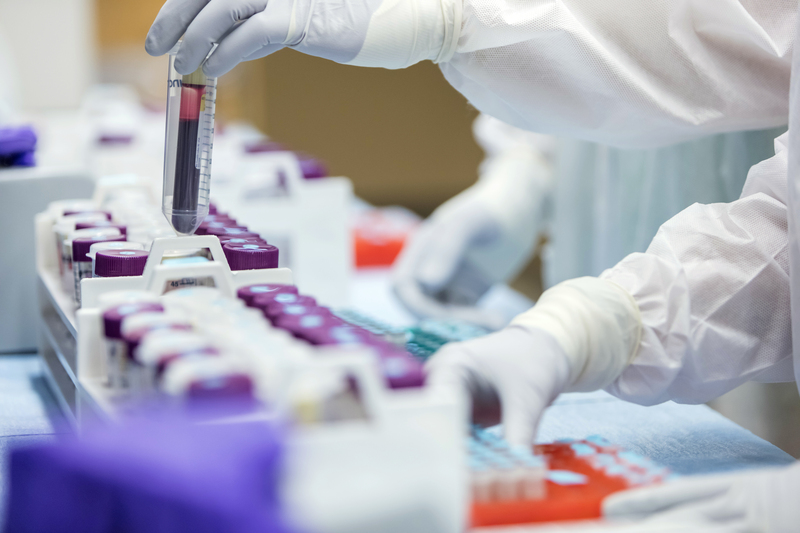 The HIV vaccine has shown such promise in pre-clinical trials that it is headed to Phase 1 human clinical trials next year. 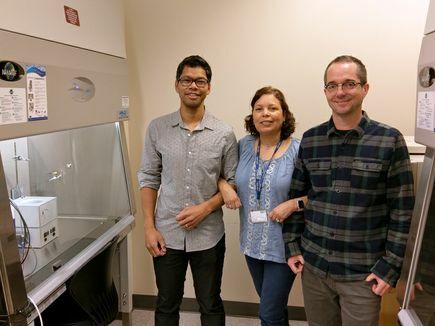 Research at VGTI was first made possible through a state-funded Oregon Opportunity Grant. The research has since been funded primarily through grants from the National Institutes of Health’s National Institute of Allergy and Infectious Disease, and the Bill & Melinda Gates Foundation, which has committed $46 million in grants to support Picker’s work at VGTI. Both Picker and Frueh will serve as scientific advisors to Vir, and Frueh will serve on the Vir board of directors. 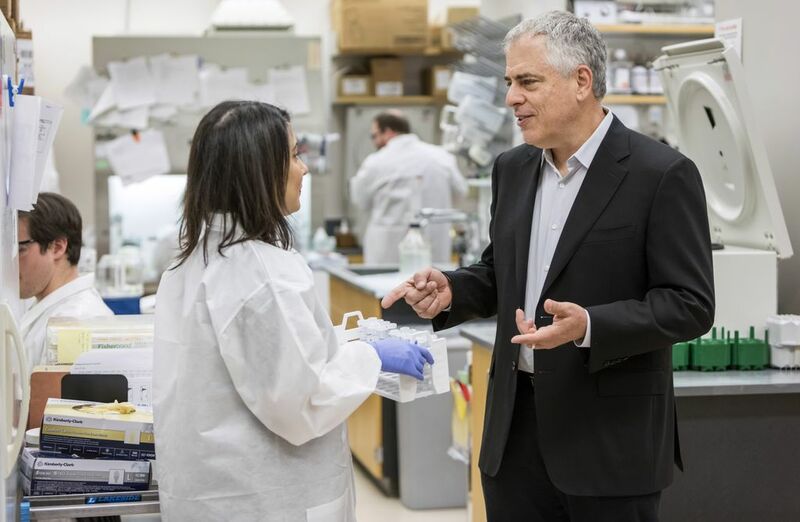 As part of the acquisition, OHSU holds equity in Vir, which is expected to announce an initial public offering within the next few years should the vaccines prove successful in human clinical trials. Frueh, Picker and colleagues will continue their basic science research at OHSU, with the goal of fine-tuning the vaccine technology in their pre-clinical work. Vir is adopting a broad technological portfolio, including the viral vectors obtained through the acquisition of TomegaVax, Inc. to create cures and treatments for emerging diseases, deadly viruses and drug-resistant bacteria using immune programming. 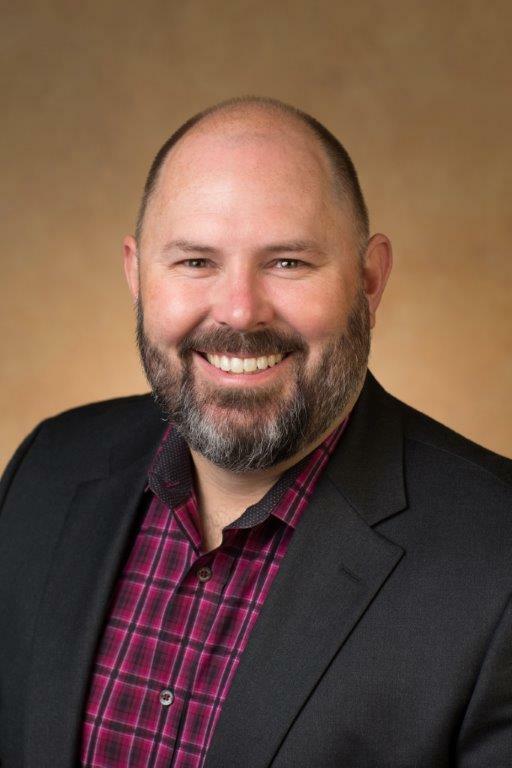 ARCH Venture Partners, whose co-founder Robert Nelsen conceived and led the formation of Vir, has committed to invest up to $150 million. 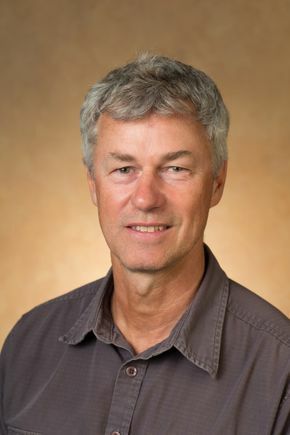 Klaus Frueh, Ph.D., is a senior scientist at the OHSU Vaccine and Gene Therapy Institute and a professor of molecular microbiology and immunology in the OHSU School of Medicine. 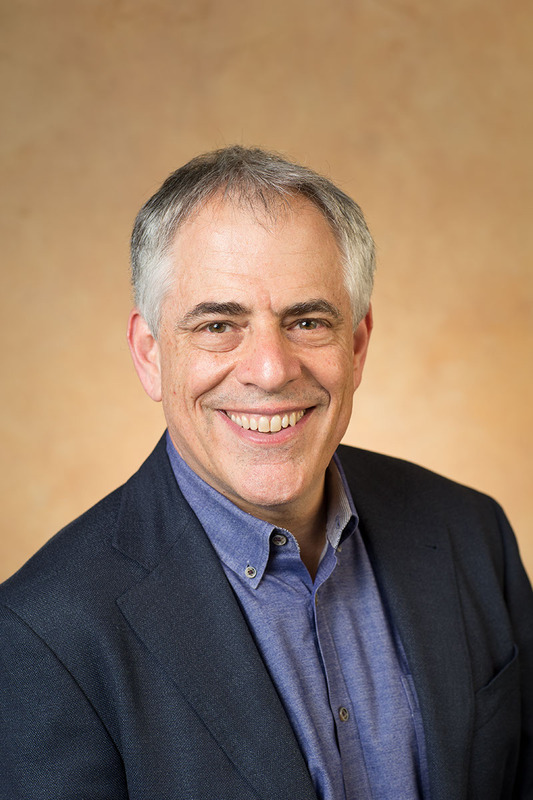 Louis J. Picker, M.D., is the associate director of the OHSU Vaccine and Gene Therapy Institute and a professor of pathology, molecular microbiology and immunology in the OHSU School of Medicine. 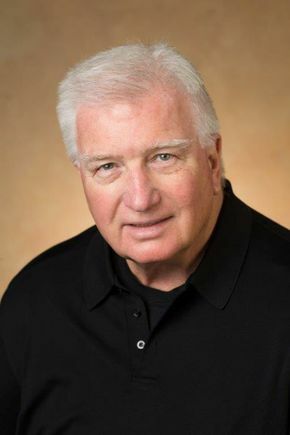 Jay Nelson, Ph.D., is founder and director of the OHSU Vaccine and Gene Therapy Institute, a senior scientist at the Oregon National Primate Research Center, and a professor of molecular microbiology and immunology in the OHSU School of Medicine. Scott Hansen, Ph.D., is an assistant scientist at the OHSU Vaccine and Gene Therapy Institute. In the interest of ensuring the integrity of our research and as part of our commitment to public transparency, OHSU actively regulates, tracks and manages relationships that our researchers may hold with entities outside of OHSU. Review details of OHSU's conflict of interest program to find out more about how we manage these business relationships. Louis Picker, M.D., of the Vaccine and Gene Therapy Institute at Oregon Health & Science University (left) speaks with Scott Hansen, Ph.D., June 29, 2016.